Cop Car director Jon Watts has been chosen by Spider-Man producers Kevin Feige and Amy Pascal to head up, and likely write, a new film starring newly-named star Tom Holland. 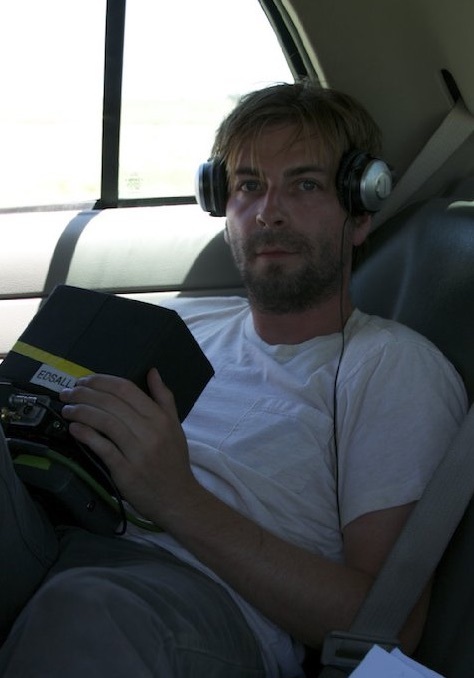 Watts has incredible experience in humor and horror having worked as a director for the Onion News Network, as well as learning at the knee of horror maven Eli Roth on Clown. He has garnered incredible buzz with his film Cop Car which stars Kevin Bacon as a murderous police officer chasing two young boys who have stolen an important vehicle from him. Marvel’s Spider-Man film hits theaters on July 28, 2017.